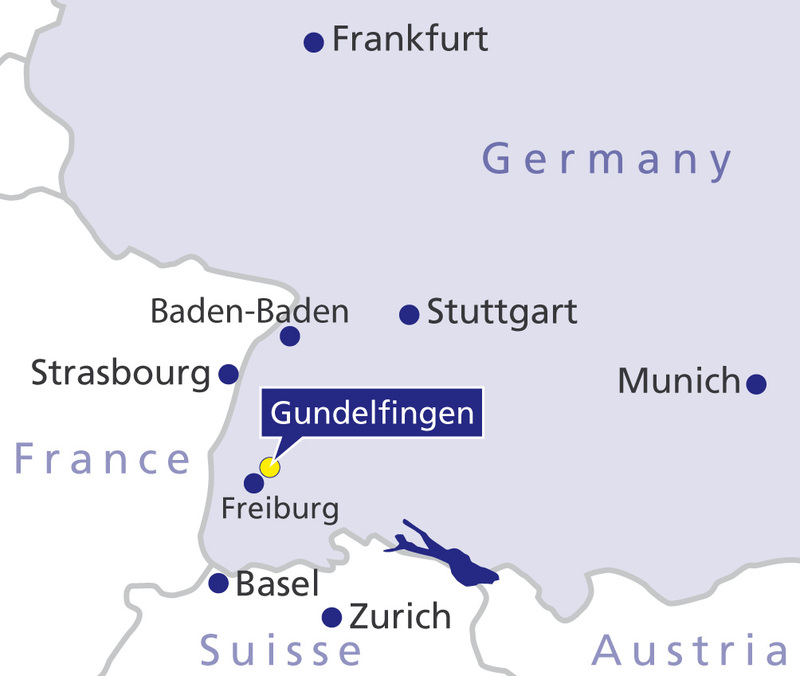 Surgeons at the Gelenk Klinik believe in offering a range of treatment alternatives, and have the expertise and experience to successfully treat, using minimally invasive techniques. Our surgeons tailor the treatment path to your own specific requirements and only escalate the level of intervention when absolutely necessary. Our aim in every case is to preserve as much of your natural tissue and joint as possible. Knee problems prompt more people to visit the doctor than any other musculoskeletal condition. Nearly one in three adults over the age of 45 reports experiencing some form of knee pain. Often this is due to “wear and tear” changes in weight bearing joints and is a normal part of the aging process, however these changes are often accelerated by previous injury. In particular, tearing of the anterior cruciate ligaments (ACL), which often goes unnoticed, will lead to premature degeneration of cartilage. When the change becomes clinically significant the condition is called Osteoarthritis. The patient suffers recurrent bouts of of pain, and swelling leading eventually to a difficulty in walking. Left untreated knee pain can only get worse. In the under 45 age group knee problems may be caused by sports injuries and accidents (trauma), or simply through significant weight gain. Which steps are required by a knee specialist to diagnose your knee condition? Expert manual investigation of knee. Functional x-rays taken while standing or with the knee in a bended position, show the status of the cartilage better than x-rays performed while the patient is lying down. Digital x-ray requires only a very low strength of radiation (digital enhancement). Ultrasound investigation (Sonography is a form of ultrasound) of the skeletal system shows the function and status of cartilage and ligaments. 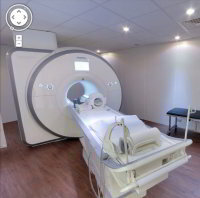 This is important as it is not easily detected by static x-ray or MRI imaging. The Gelenk Klinik will recommend the treatment that provides the best stability of the knee with the least invasive method available. Prosthetics have made great progress. Prosthesis are an integral part of our ability treat this condition. However, we at Gelenk Klinik, feel that every patient should by offered the right to keep his natural tissue for as long as possible. Nobody would extract a tooth after the first episode of pain and damage: fillings (inlays) and partial repair help billions of patients around the world to preserve their natural teeth for decades. Leading orthopedic clinics have managed to apply this approach to orthopedics and joint surgery. In less specialised institutions, a total Endoprosthesis, is too often, the first and final step to the treatment of Osteoarthritis. 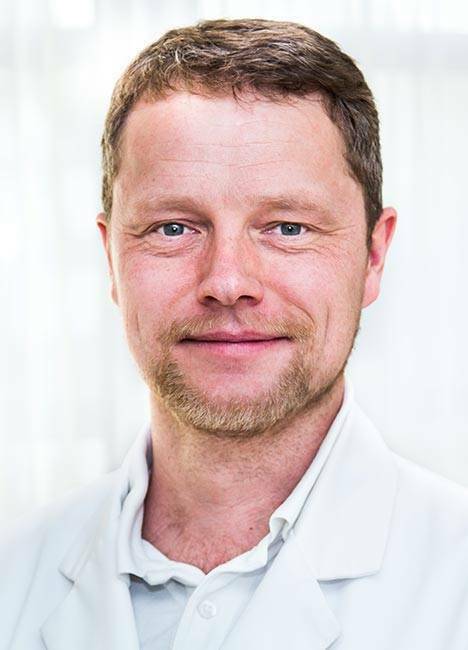 The Gelenk Klinik through research and the cutting edge training of its surgeons, offers a whole range of procedures that aim at preserving the function of your viable tissues: bones, cartilage and ligaments for as long as possible. 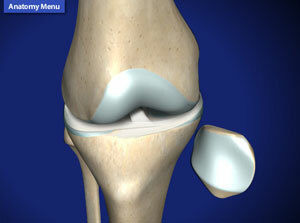 The performance of artificial joints can be amazing, if fitted by an expert orthopedic surgeon. Nothing, however matches the quality of life that can be achieved by preserving your natural knee joint. Whatever the cause of your knee pain, at the Gelenk Klinik we will be able to help you with a specialised, modern, approach. 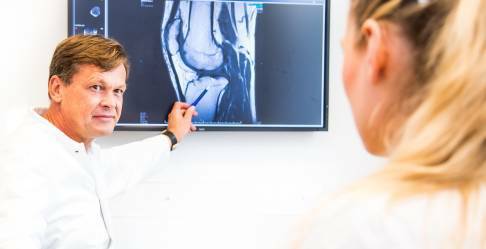 Our aim in this section of our website is to offer assistance to those who suffer from knee problems, by explaining in simple terms how we make a diagnosis and what we can do to help you.